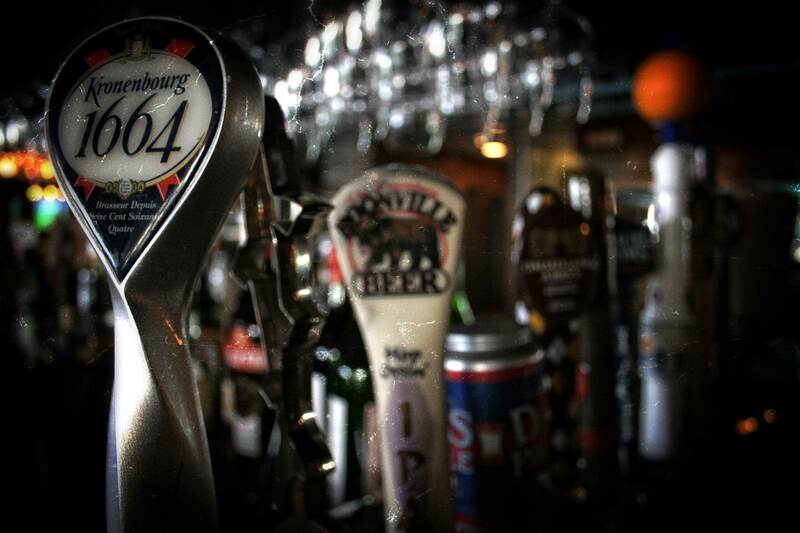 Small batch, artisan draft beers are probably the most interesting and enjoyable for true beer aficionados. That said, we look far and wide to bring you interesting selections we’ve found from small, independent breweries that represent the finest expressions of the craft. We purposely do not limit ourselves to local (that would be too easy), and our selection of draft beer is always changing. Please consult with your server for the most current offerings. You just never know when you’re going to find that rare gem that makes the search worth the effort.